Clamping force up to 6, 000 n. High-quality 2-component plastic handle. Pressure plates can be replace by hand - No tools required (from 3.15in throat depth). with protective caps on the clamping surfaces. Stable Profiled rail with serration. 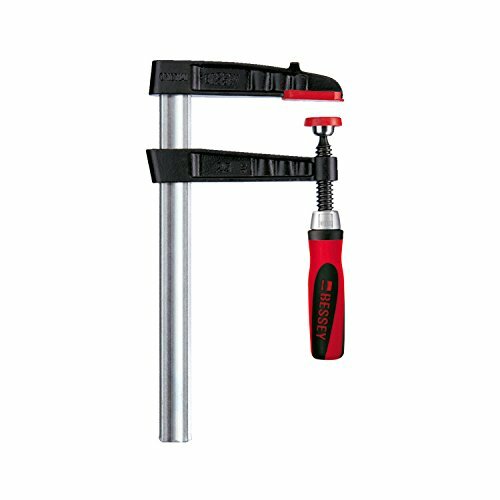 Bessey anti-slip system (from 3.15in throat depth).